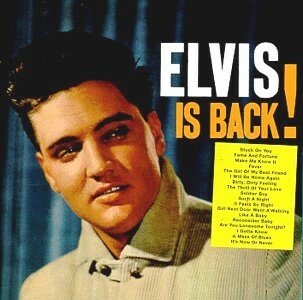 Then Play Long: Elvis PRESLEY: Elvis Is Back! This one is to celebrate the Elvis' birthday, January 8 th. I knew Elvis when I was 10, but I enjoy him very much!